Accidents happen. Financial difficulty as a result doesn’t have to. Each one of us attempts to prevent accidents from occurring in our life, but the reality is an accident can occur for anyone at any time. Provide yourself and your family with peace of mind, knowing you are covered if an unexpected accident transpires. 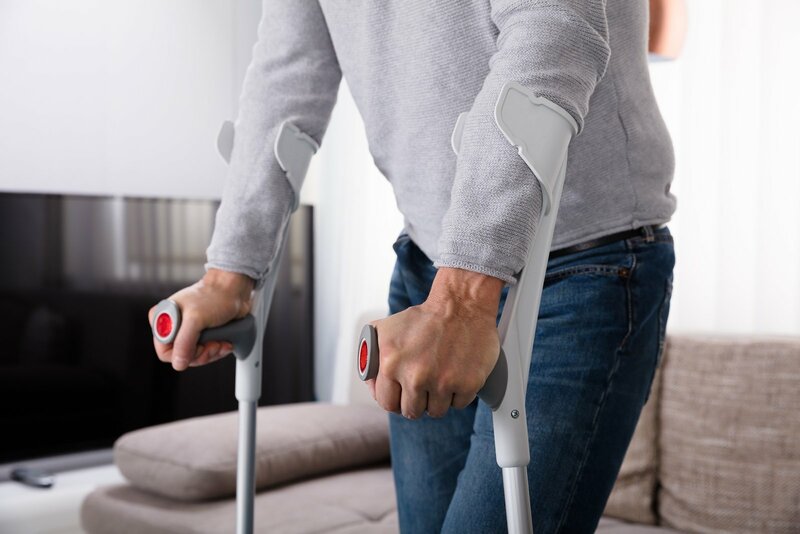 With Accidental Death & Dismemberment Insurance, you can obtain affordable protection that will financially assist you through a life-changing injury or accident. How Can You Benefit from Accidental Death & Dismemberment Insurance? Affordable protection above and beyond your typical health care plan, long-term disability and/or life insurance coverage. Coverage for specific injuries that could affect you as a physician, including losing of finger(s), hand or foot, or eyesight. Cash benefit that you can use however you wish – whether you need to pay mortgage payments and student loan debts, out-of-pocket costs, groceries, living expenses, etc. A death payment to your loved ones should you die in a covered accident. 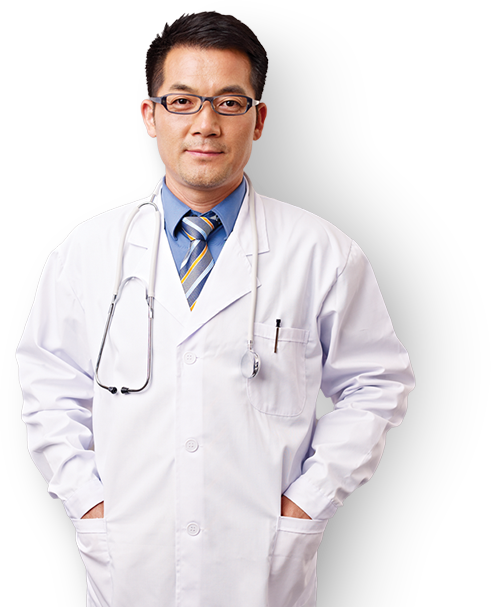 Texas physicians can purchase a plan exclusively designed for TMA members. 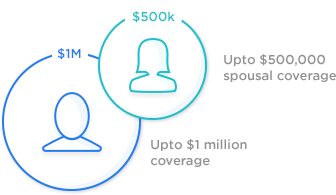 This plan offers coverage up to $1 million and spousal coverage up to $500,000. No medical exam is required and the policy remains portable as long as you continue to be a TMA member. Who Needs Accidental Death & Dismemberment Insurance? 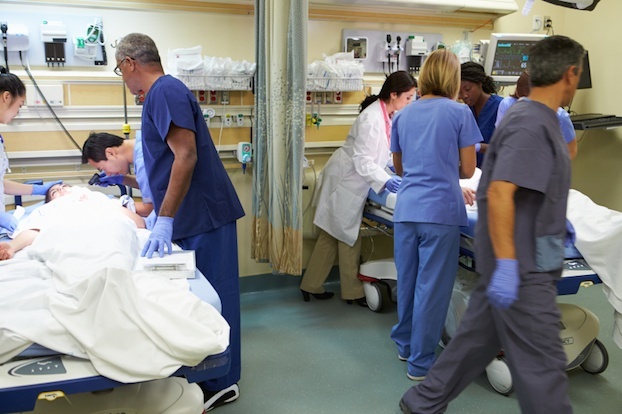 There are 29,529,000 injury-related emergency room visits annually in the U.S. 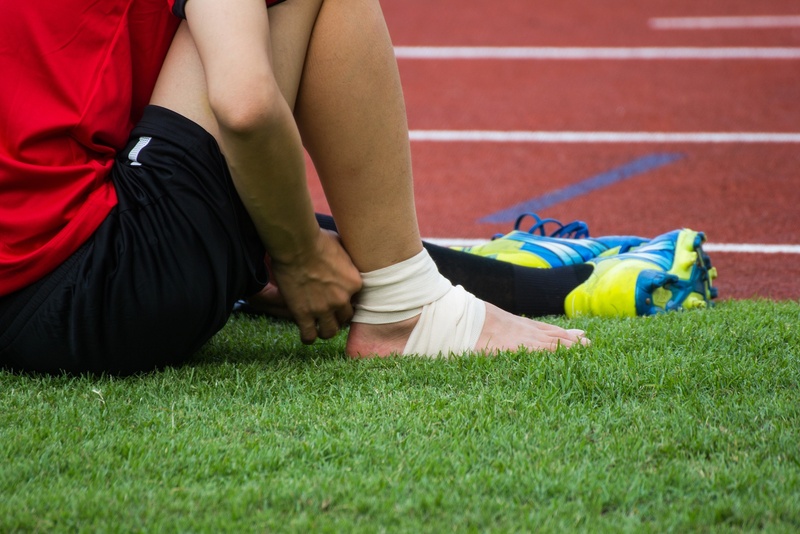 In addition, there are 31,128,000 injury-related doctor visits annually in the U.S. Though we never expect an injury or accident to occur, we can be prepared and prevent financial strain should one take place. Prudential’s Accidental Death & Dismemberment Insurance is convenient, dependable and inexpensive. Speak to a skilled TMA Insurance Trust advisor today to purchase a policy that will adequately protect you and your family. With monthly premium costs ranging between $1.50 - $30.00 per month (depending on your payout benefit amount), peace of mind is more affordable than you may think. Get complete coverage to go with your Accidental Death & Dismemberment Insurance.